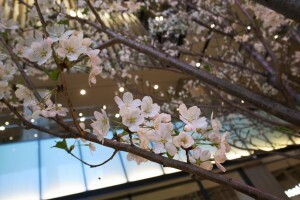 The cold winter has ended and the budding season of spring has arrived. 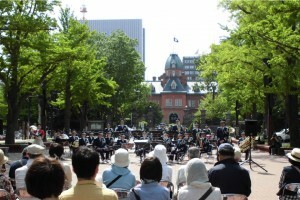 Why not enjoy a stroll around town to the accompaniment of brass-band music? 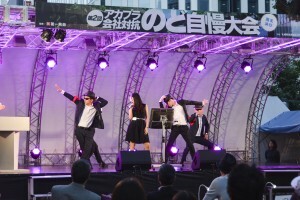 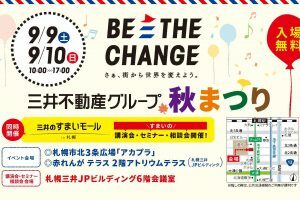 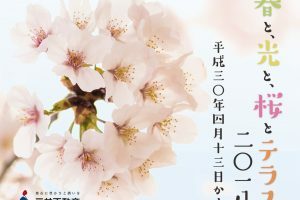 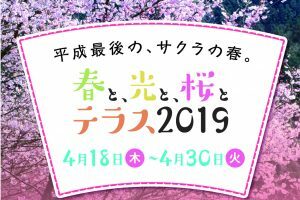 This year, Sapporo Kita 3-jo Plaza (Akapla) welcomes its second spring with the staging of the AKAPLA MUSIC FEST over a two-day period, on Saturday May 28 and Sunday, May 29, for the second year running. 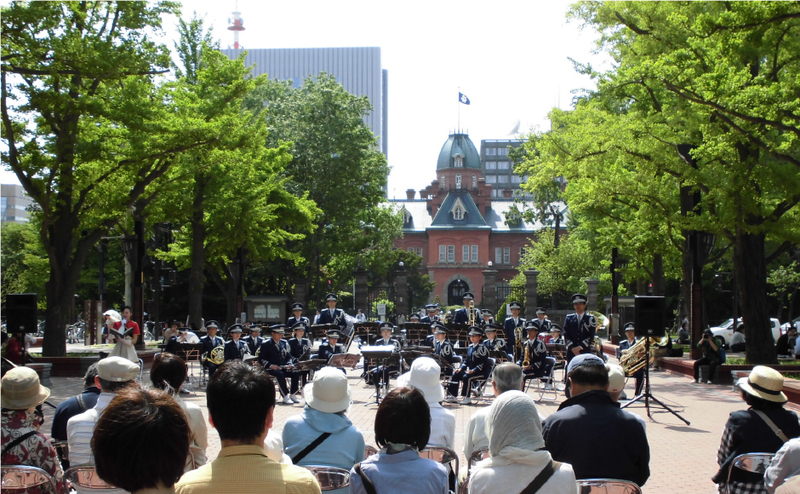 Presenting performances by the Hokkaido Prefectural Police Band, Sapporo Fire Bureau Band, Sapporo Junior Jazz School and other bands active in Hokkaido, which can be enjoyed by everyone. 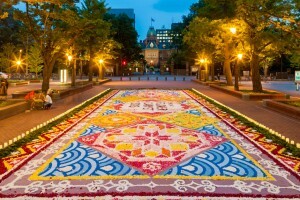 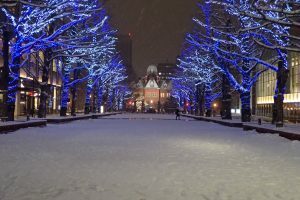 Akapla is a plaza located between Sapporo’s main Ekimae Street and the historical sightseeing resource of the Former Hokkaido Government Office Bldg. 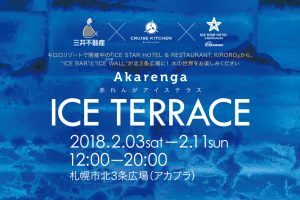 (Akarenga [red brick] building). 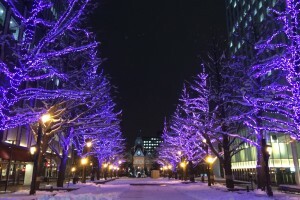 This location was once known as Kita 3-jo-dori Street, but when the adjacent Sapporo Mitsui JP Bldg. 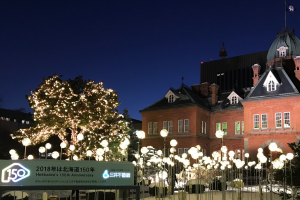 was built, the section was developed by Mitsui Fudosan Realty Co., Ltd. and Japan Post Co., Ltd. as part of a public contribution program, and opened in July 2014. 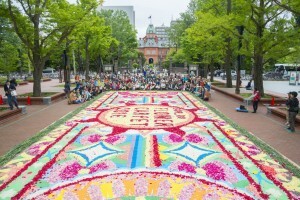 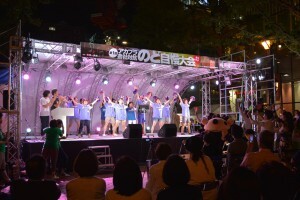 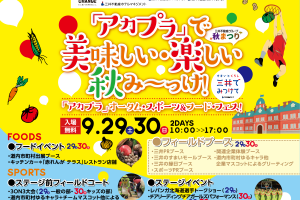 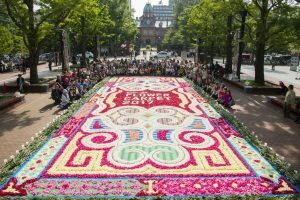 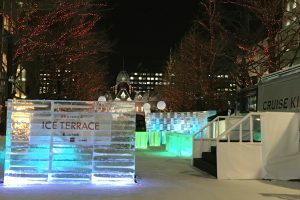 Currently the location is managed by Ekimae Street Area Management Co., an administrator designated by the City of Sapporo, and the various events that are held there attract many people. 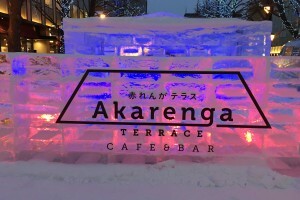 Akarenga TERRACE is the name of the commercial facility within Sapporo Mitsui JP Bldg., the office and commercial complex adjacent to Akapla. 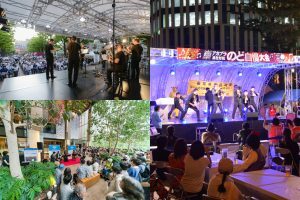 Under the concept of “encountering a new feeling in the courtyard of Sapporo,” the facility provides a chance to relax amid the natural environment, despite its urban location, with a total of 27 commercial establishments from the basement to the 4th floor. 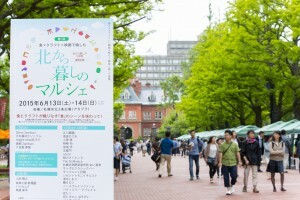 The building, which along with Akapla can be enjoyed throughout the entire day, also includes an observation gallery with panoramic views over the red-brick former government office building; an Atrium Terrace that offers a relaxing space in which to unwind; and an open terrace that faces the adjoining Akapla.